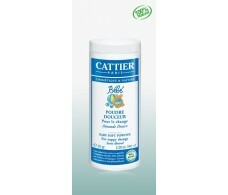 Cattier Biological Linimiento diaper change for 200ml. 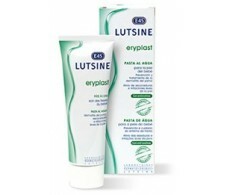 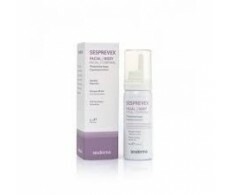 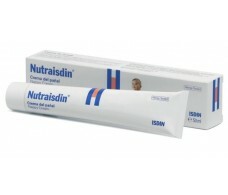 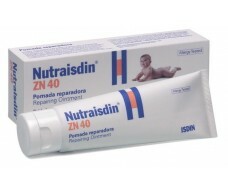 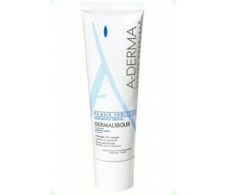 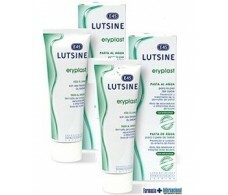 Nutraisdin ZN40 restorative ointment 100ml. 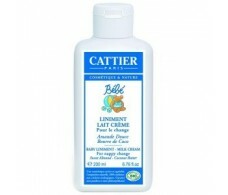 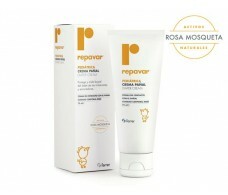 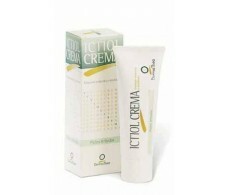 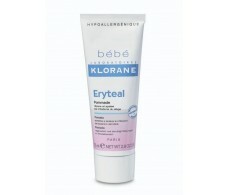 Babyl cream enriched with olive oil. 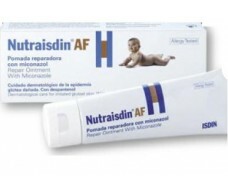 75ml.